If you’ve been playing Pokémon Go for a while, you already know that seeing green leaves on the map is an indication that wild Pokémon can be in that area. This can be really helpful as leveling is tedious work and after all, you gotta catch them all, right? There’s a bit more to this, so I’ll explain in detail how you can use the green leaves to catch Pokémon in combination with the Nearby menu. First things first: if you see leaves on the map, the best thing you can do is get there right away. Tapping on the leaves is of no use since it doesn’t do anything. Also, the leaves show there’s a possibility that a wild Pokémon will appear there, but it doesn’t happen all the time. To successfully use the green leaves to catch wild Pokémon you will also need to make use of the Nearby feature. 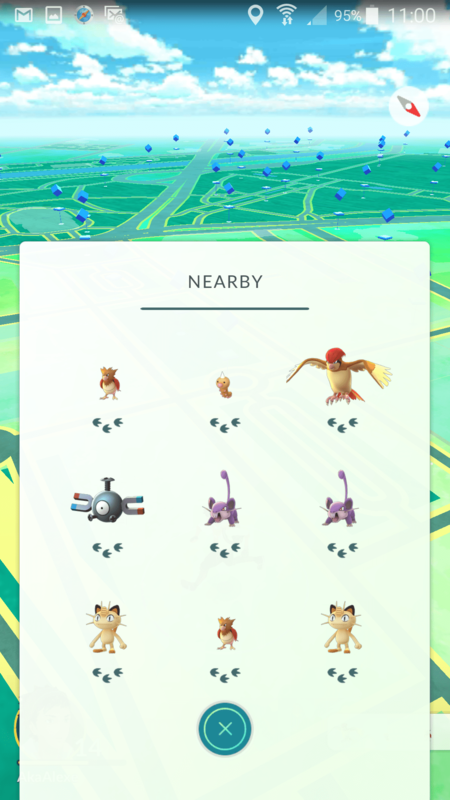 Here, you can see all of the nearby Pokémon and technically, the fewer feet one of them has, the closer it should be. Nevertheless, the Nearby feature is somewhat broken at the moment. All Pokémon show up with three feet, and this is known as the three-step glitch. Even so, you can still make use of the Nearby menu. The first Pokémon listed is still the closest one, and if you move in the wrong direction, another Pokémon (the one you’ll be closest to at that moment) will move to the top of the list. 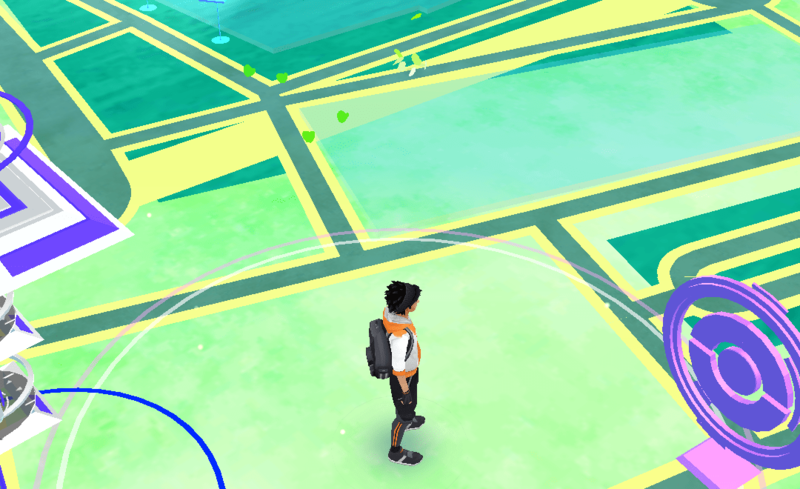 As you can see, using both green leaves and the Nearby menu can help you hunt Pokémon more efficiently, but you will still need to walk a lot. That’s not a bad thing, though – besides becoming fitter, you will also hatch some eggs in the process! Follow us on Facebook,Twitter and Google+ to stay up to date with the latest apps, games, guides and everything Android, iOS and Windows Phone.